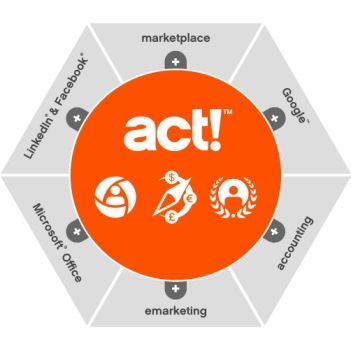 Work more effectively with ACT!. ACT! is used by millions of people and praised by experts around the world. Get instant	access to every contact details to better manage and build your business relationships. ACT! is the #1 best-selling contact management solution ! eSolution can solve your specific deployment and development needs based on the contact management tool ACT!. Our consultants are expert on ACT! based products. Don't hesitate, just contact us. ACT! is the world's leading Contact and Customer Relationship Management (CRM) software for years.